At Goggles4U - The order process is hassle-free. It is a swift, simple and error-free procedure which we have designed to order the discount prescription eyeglasses. 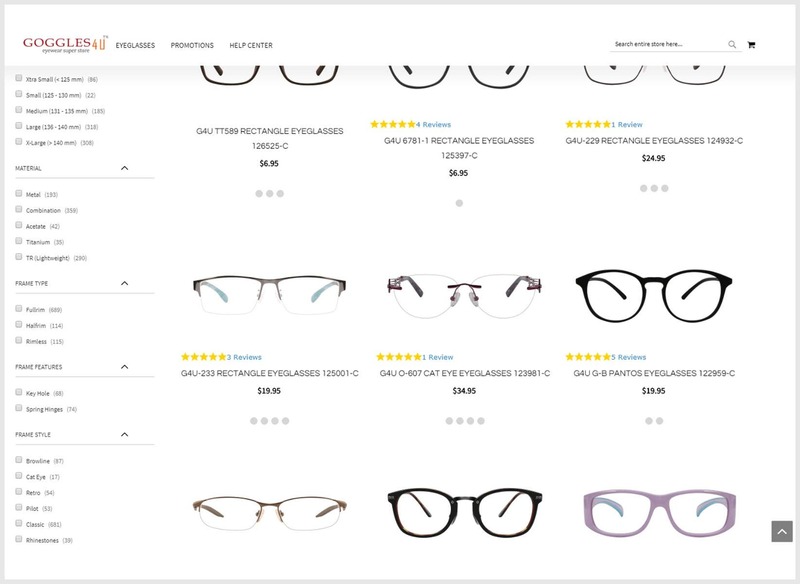 To turn everything as planned – we let our customers order new eyeglasses in 4 quick steps. This enables the glass-wearers to dart their most desirable choices in full swing. The two major components included in buying the new eyeglasses are frames and lenses. Most of the time, eyeglasses is one of the accessories that fits without any adjustments. 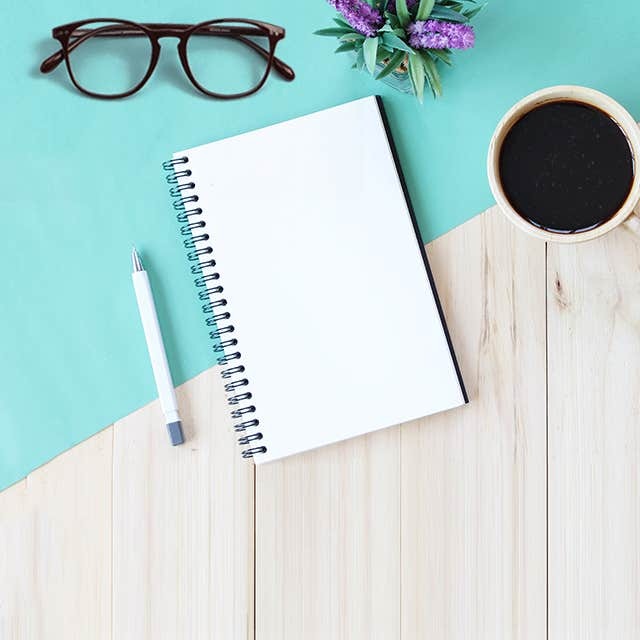 Out of your clothing, jewelry, shoes or any other accessory, glasses are the easiest to customize and adapt to your body. Getting the perfect fit is a combination of selecting a right frame style and then making it fit to your face. Selecting the suitale pair of lenses is a task that can be taken care of without a licensed professional and if you do have a question about lenses after reading the given the information, please do not hesitate to call us. The lens size is the width across the widest part of the lens in mm. The bridge size is the width of the nose bridge. The arm length is the length of each arm. The other method is to measure it yourself with the help of current glasses and a ruler. Our lenses are custom made to fit the frames you pick and your particular prescription. Select one, two or multiple frames from a stylish stack of eyeglasses and take your face cut into realization. Discover frame details on the left side to know about frame color, size, material and shape. At Goggles4U – we use amped up technology to ensure you make the right pick by offering "V-Try" which creates your mug-shot by morphing the selected frame with your face. 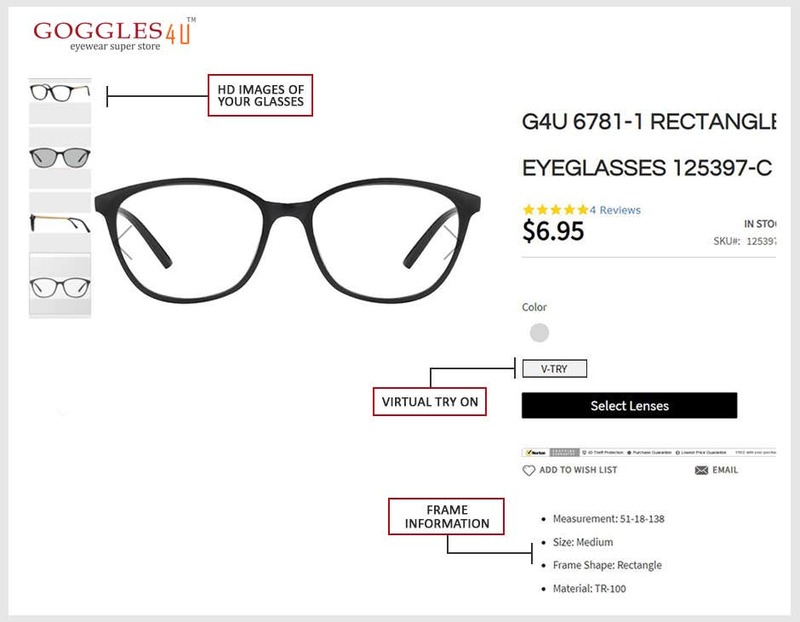 Examine this digital look and proceed to finalize your prescription and lenses. Use prescription as advised by your optician here. Click on “Select Lenses" underneath "Virtual Try" after finalizing the frame color and select Sphere, Cylinder, Axis and Add values. Upon the completion of prescription, insert lens type (Distance, Reading, Bi-focal or Progressive), lens-functioning (Clear, Sunglasses, Photochromic or Digital Protection) and lastly, add Solid, Mirror or Gradient Tints as per your choice. Fill this info with laser-focus to complete the process. 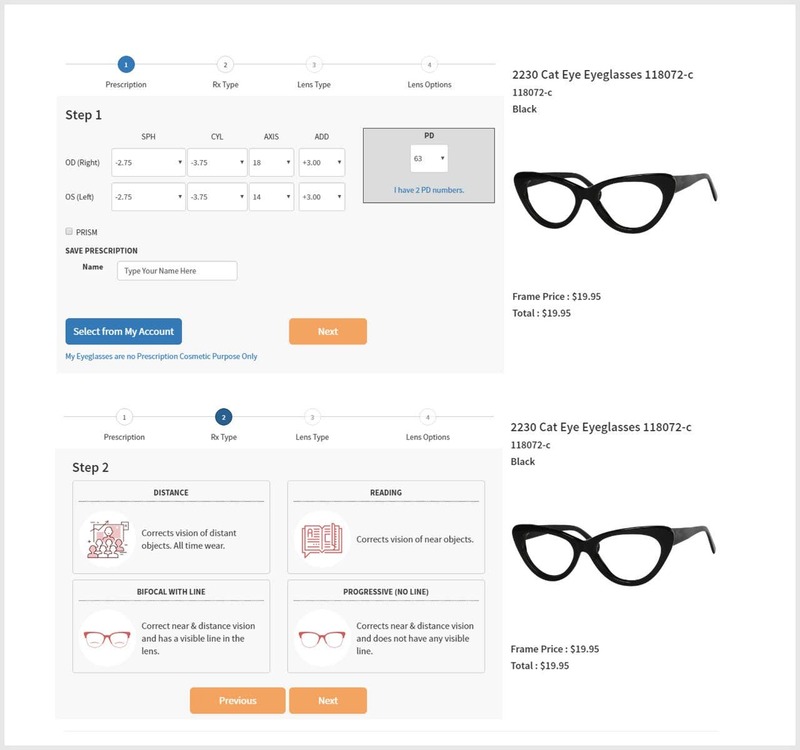 Make payments and checkout from the secured transaction page at Goggles4U. Be on the verge to wear your new discounted eyeglasses with pride. Note that our regular turnaround time is 2-3 weeks. However, you can choose Express Shipping to speed up shipment and recieve your favorite eyeglasses a week before.